Let the stress out there and come renew body and mind. 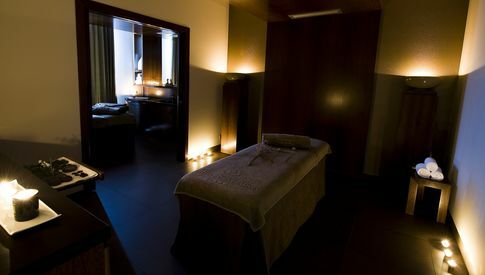 Circuit Spa includes: indoor relaxation pool overlooking the Monastery of Batalha, jacuzzi, foot bath, sauna, hammam and gym. This 60 'full body ritual, performed with 100% natural cosmetics, combines various massage, reflexology and aromatherapy techniques with the relaxing power of rose quartz (also known as the stone of Love and Harmony). It improves physical and emotional well-being, thus contributing to the strengthening of confidence, femininity and sensuality. Happiness therapy inspired in Indonesia. 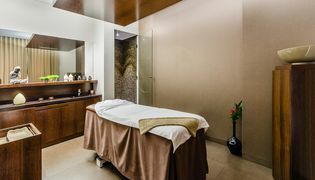 Unique and exclusive ritual that combines Balinese massage techniques with the powerful effect of aromatherapy to take care of body and mind providing relaxing and therapeutic effects. Ritual of body and face, made with 100% natural cosmetics. 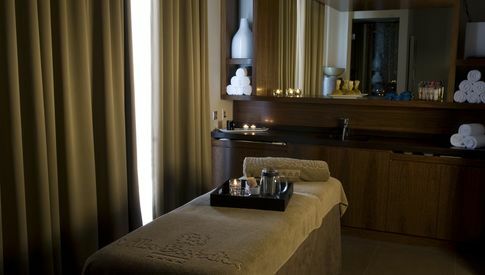 Circuit Spa: Daytime - 10h-20h (Sundays from 08h-20h) | Night: from 9 pm to 10:30 pm (subject to availability and prior appointment). 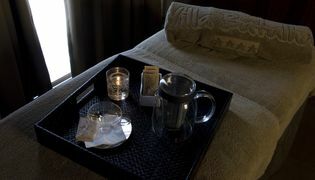 Massages and treatments: 10h-20h. If you wish to perform massages / treatments outside normal hours please contact us to check their availability. Note: The above times may change without prior notice as a result of causes beyond the control of the hotel. All services subject to availability and prior appointment. 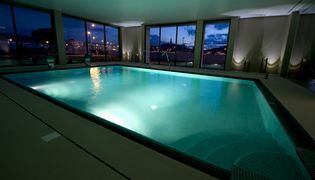 - The indoor relaxation pool is part of our Spa Circuit and will have an additional cost, unless it is a fare or program that includes "Spa Access". - It is mandatory to wear a swimming cap / swimwear / bikini in the pool area. You can use your cap or purchase one at the reception for an additional fee. 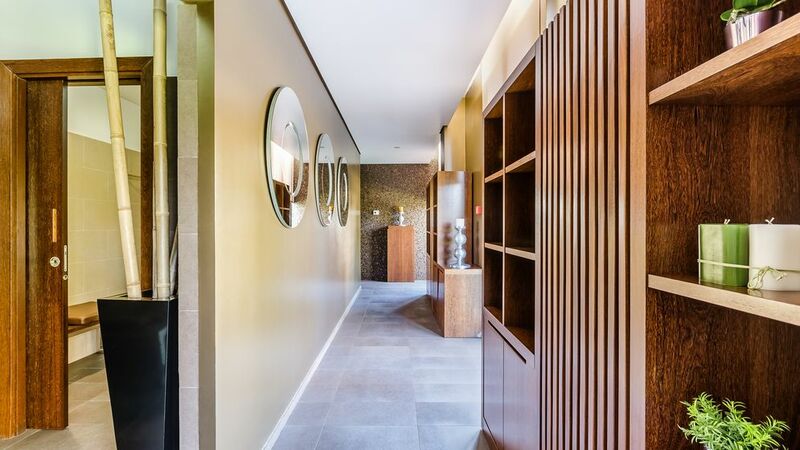 - The sauna and Turkish bath can not be used by persons under 16 years of age. - Maintain silence and comply with all norms of use of space / equipment. The Hotel reserves the right to request its immediate departure in case of non-compliance.